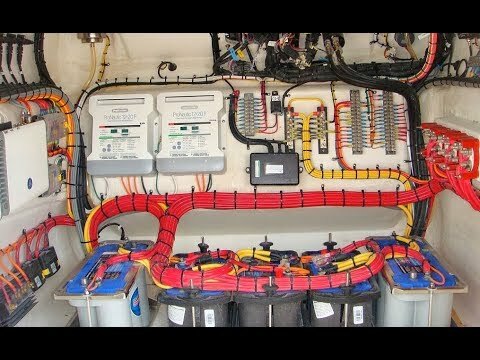 Battery design and construction is quite different depending on the intended application. 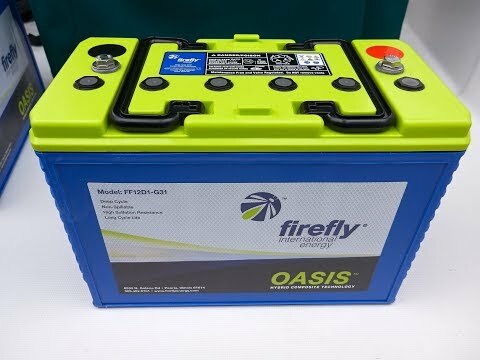 A battery that is designed for starting applications will be designed to have the largest plate surface area possible. 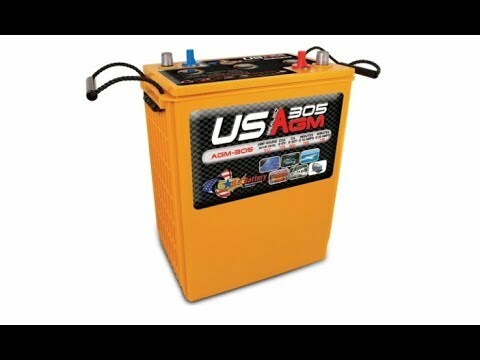 This high surface area allows for rapid high amperage discharge typical of an engine starting draw down. 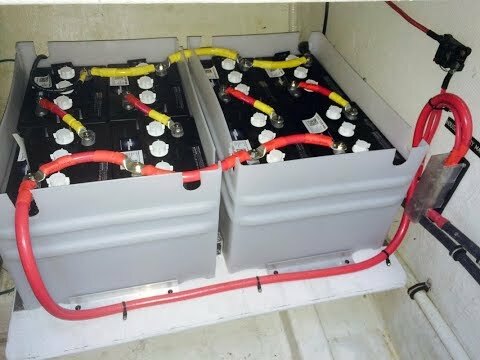 For this reason the battery will be constructed with a larger number of thinner plates compared to a battery that is designed for slower, lower amperage discharge such as a house battery bank. 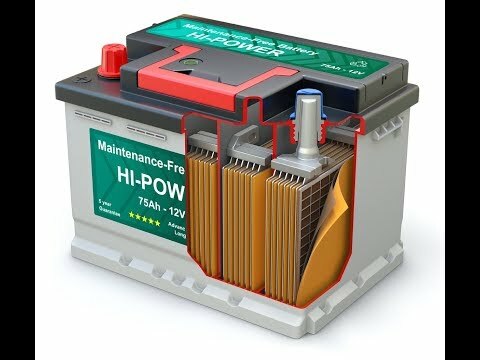 House battery banks should be a deep cycle battery and be constructed with thicker plates to allow for more service cycles. 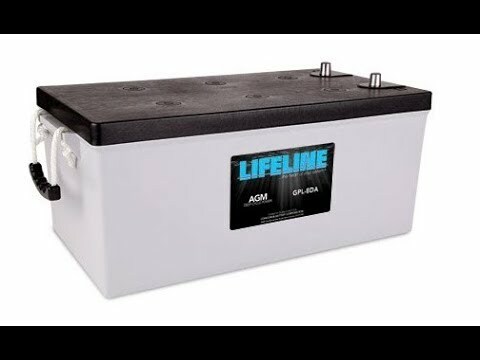 Lead/acid battery chemistry is a reversible reduction/oxidation reaction. In theory, the reversibility would completely restore the plates back to original material, however, in reality some of the plate material is eroded with every cycle and the plate material is sloughed off. 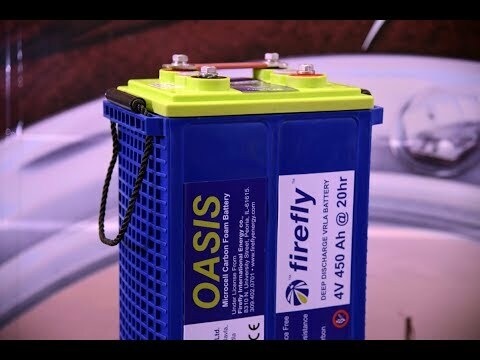 If the plate material is thin, as with starter batteries, then the number of cycles the batteries can endure before the plates are compromised is lower than with batteries constructed of plates of thicker material. If the plates become very thin due to cyclical erosion, then they also can become more susceptible to warping and potential shorting, and catastrophic failure.